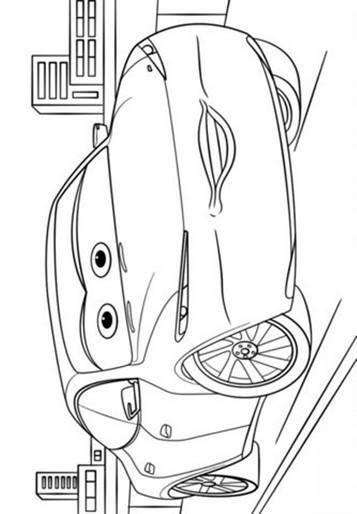 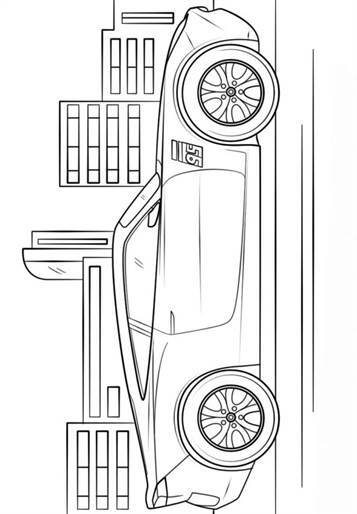 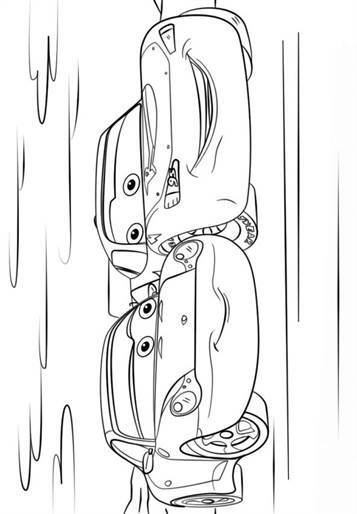 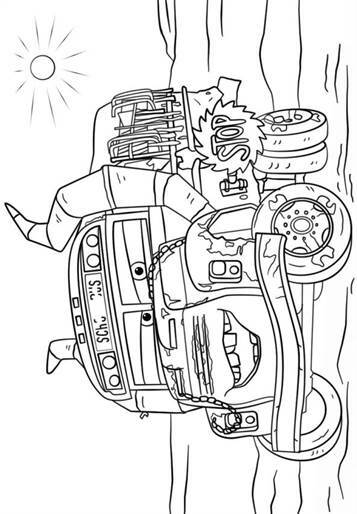 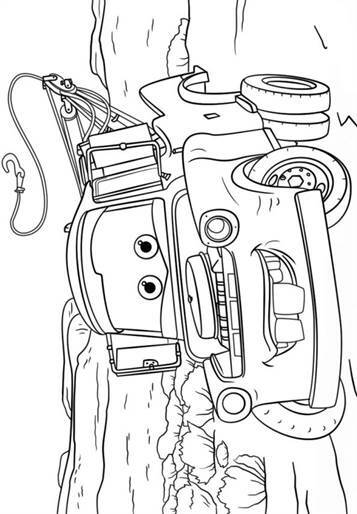 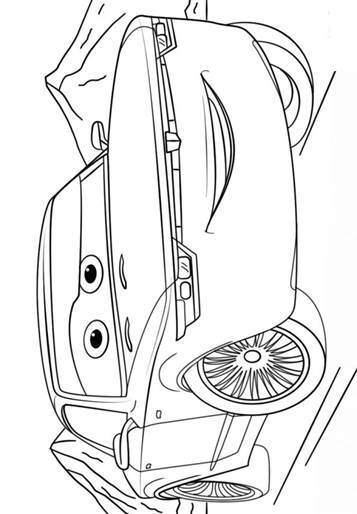 Coloring pages of Disney Pixar Cars 3. 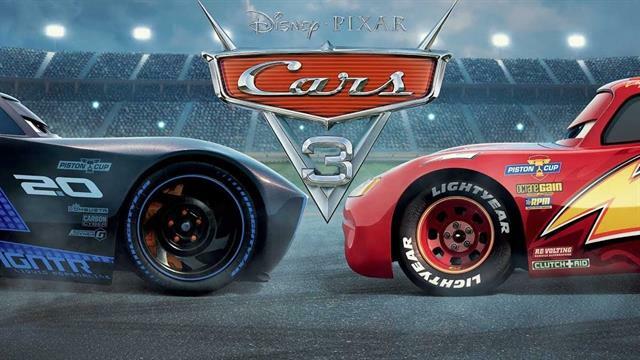 Finally a new Cars movie with the heroes Lightning McQueen, Tow Mater and Sally. 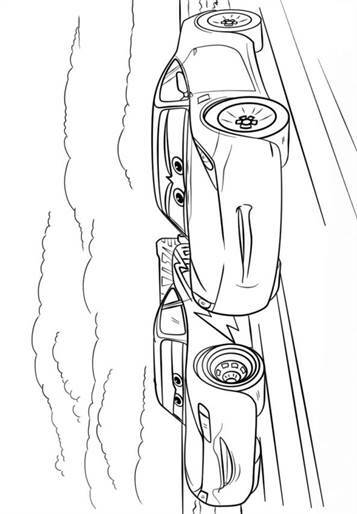 McQueen is one of the older racers on the track in the movie. 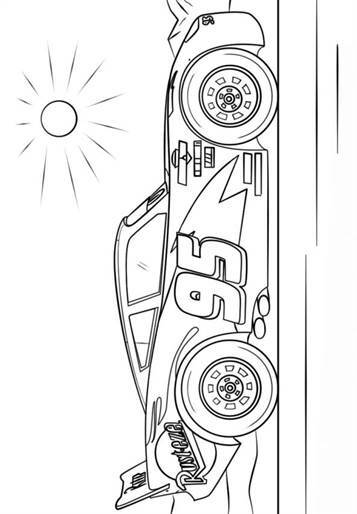 He is not old, but new racers get involved and people start wondering when he will stop. 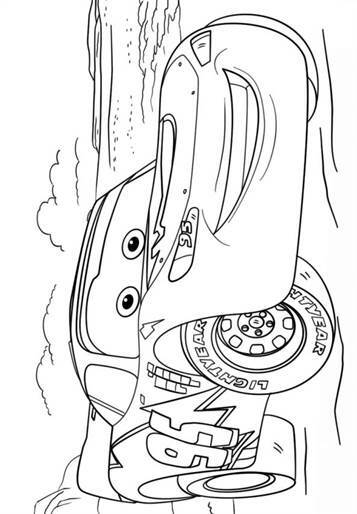 Cruz Ramirez tries to learn McQueen new tricks. 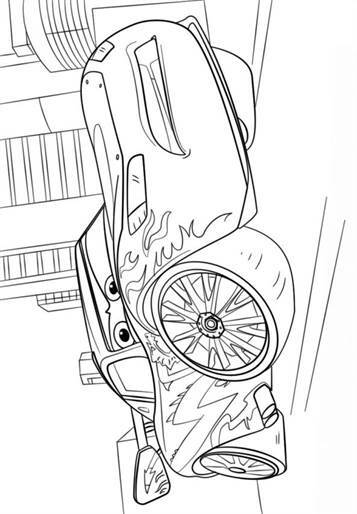 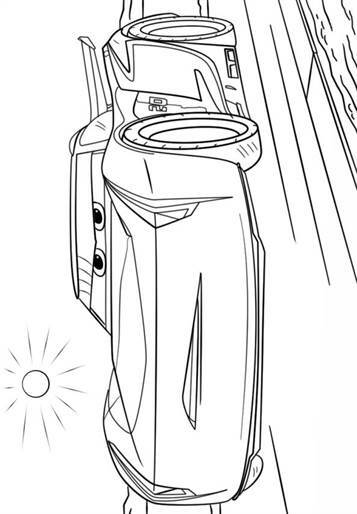 These are the first coloring pages, probably more if the movie comes out sometime in 2017.